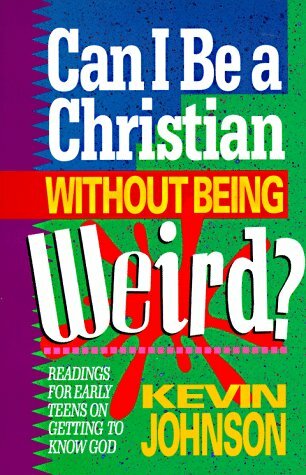 Home > Books > Can I Be a Christian Without Being Weird? 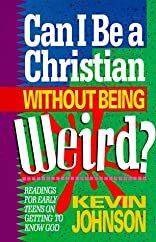 Can I be a Christian Without Being Weird? A teen devotional for junior highers on getting to know God and being a follower of Jesus Christ. Ages 11-14.